When stocks swooned in the fourth quarter, finding equity-based ETFs that were rising was a difficult task. On that note, gold miners ETFs, such as the VanEck Vectors Gold Miners ETF (NYSEArca: GDX) and the U.S. Global GO GOLD and Precious Metal Miners ETF (NYSEArca: GOAU) stood out. That theme is continuing this year as GDX, the largest gold miners ETF, is higher by 7% while GOAU is up nearly 11%. 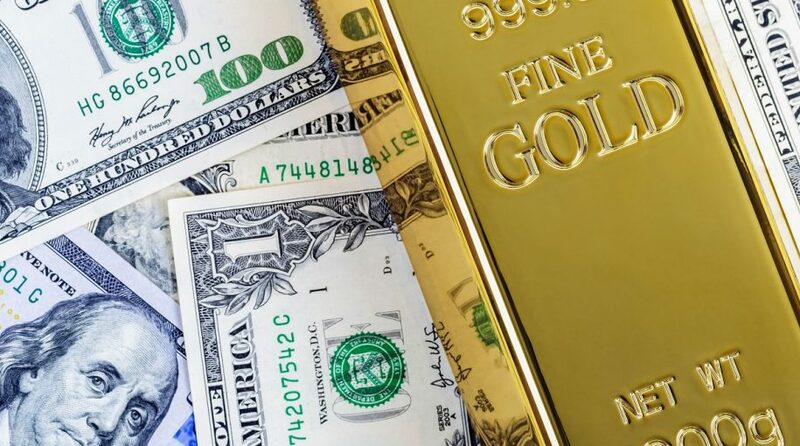 Investors have seen government policy on both the monetary and fiscal side, such as interest rates, money supply, tax, regulations and spending, affect the outlook for gold prices. An overarching theme in recent months has been the trade wars as the U.S. and China make up 40% of global GDP. Meanwhile, with the economy slowing and the Federal Reserve easing up on interest rate hikes, more investors are warming up to gold for a safety play to hedge any further risks down the road. Industry consolidation could also serve as a catalyst to drive gold miners higher. Newmont’s deal for Goldcorp has touched off rampant speculation about which gold miners, including some names residing in GDX and GOAU, could be next to be acquired.